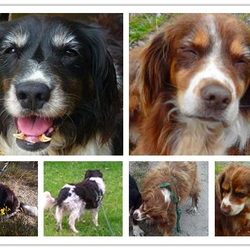 found...Meath Dog Shelter April 19 at 12:57 PM · STRAY FOUND SUMMERHILL Thurs 17th April No chip found. 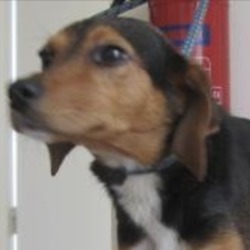 Wearing a collar. 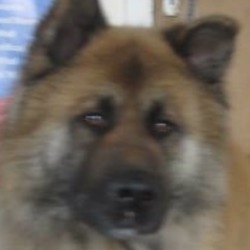 EXTREMELY NERVOUS Phone 0870973911 Mon to Sat 10-2.30 Proof of ownership Required. 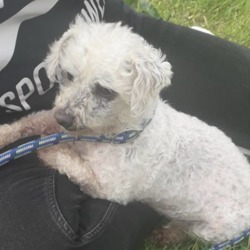 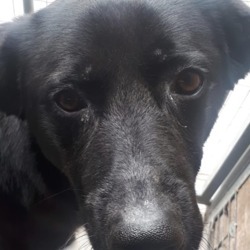 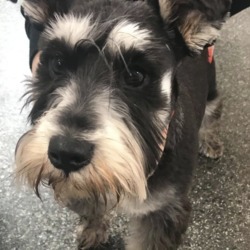 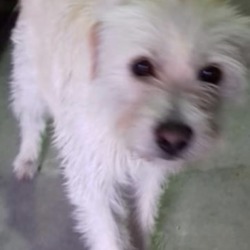 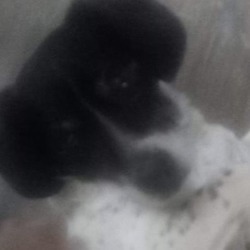 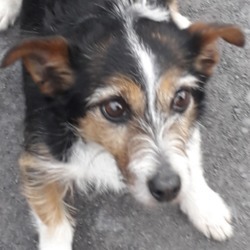 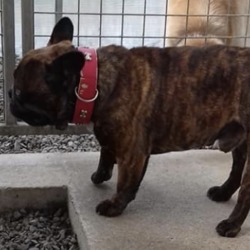 dog found on 23 Apr 2019 in clondalkin..
dog found on 23 Apr 2019 in Hermitage Park. 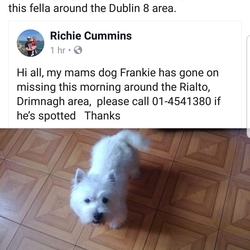 found., now in the dublin dog pound... 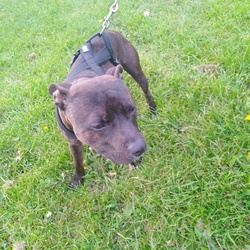 Date Found: 22/04/2019 Location Found: Hermitage Park. 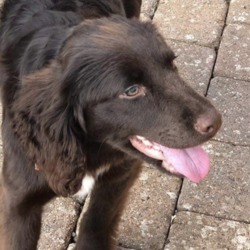 found..Village Vets Clonsilla Like This Page · 1 hr · Male dog found in the Ongar area. 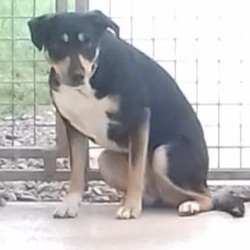 Microchipped but not registered, dog is with finder. 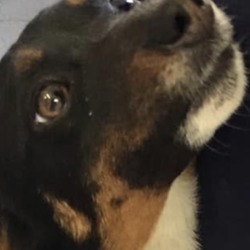 Contact Village Vets Clonsilla 018213189 with any further information. 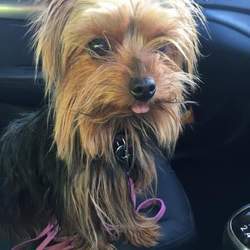 Will need proof of ownership. 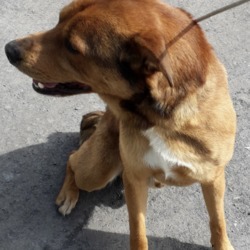 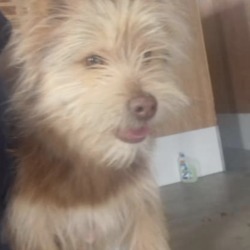 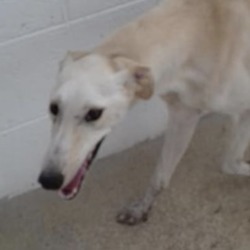 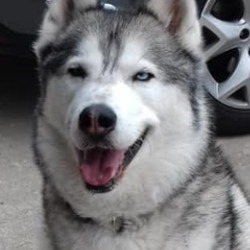 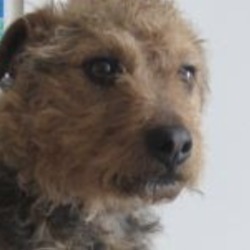 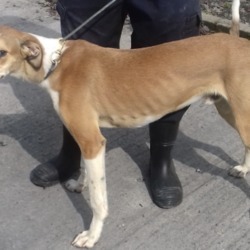 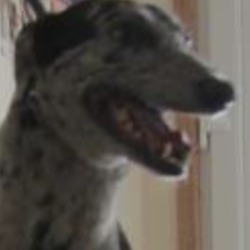 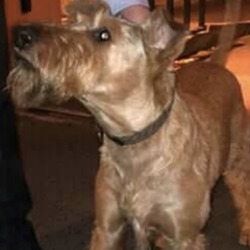 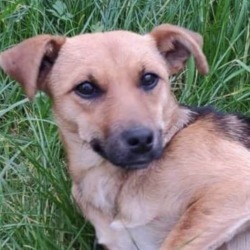 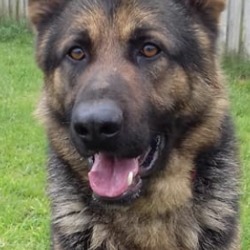 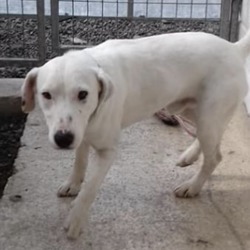 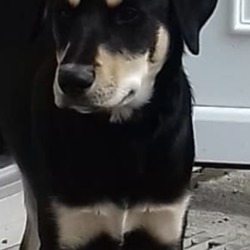 dog found on 18 Apr 2019 in wicklow..